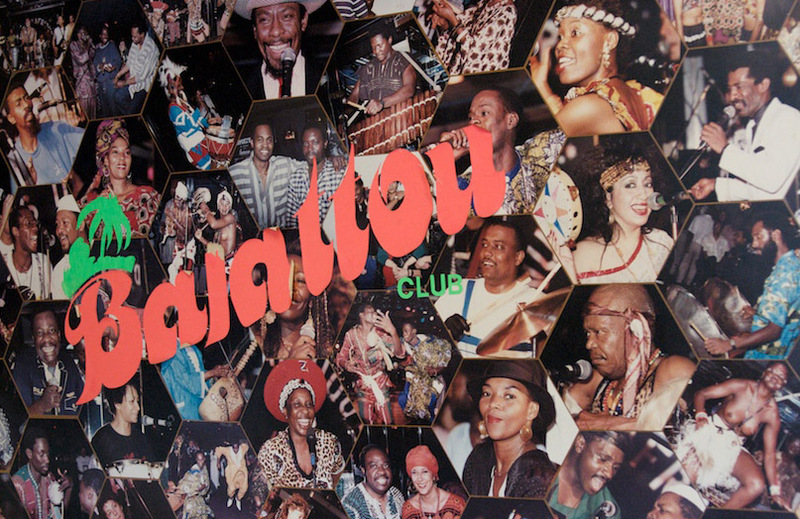 This double-header explores two little-known Afropop stories. 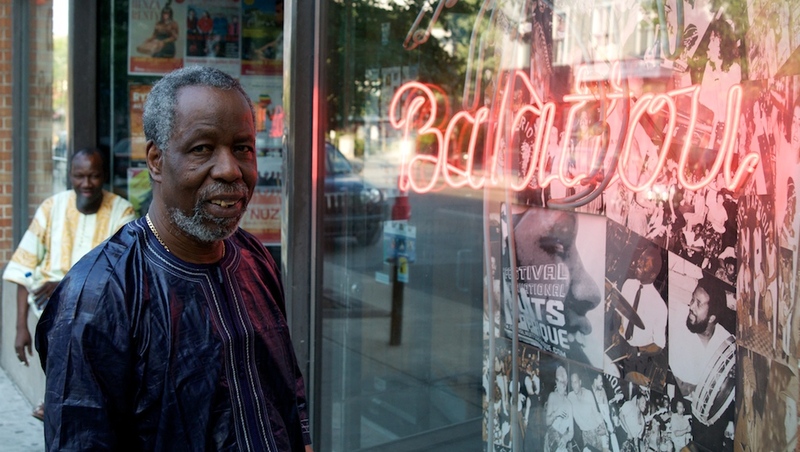 First, producer Banning Eyre visits Montreal during the 26-year-old Nuits d’Afrique festival and meets great world musicians who have made that northern city home, including Zal Sissoko (Senegal), Syncop (Algeria and more), and Romel Ribiero (Brazil). 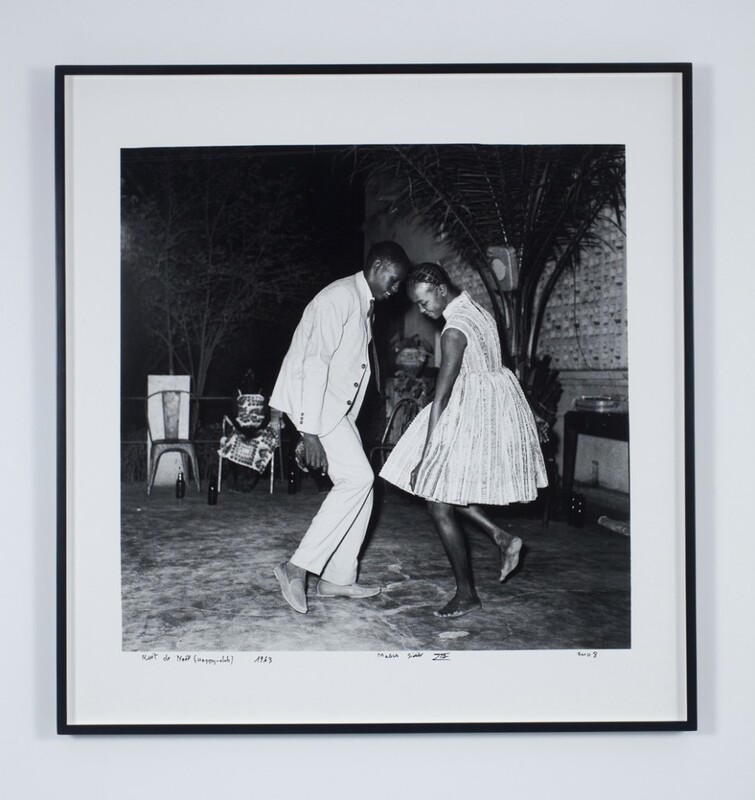 Then, we preview a unique art exhibit, “The Progress of Love,” a collaboration between museums in the US and Nigeria. We’ll celebrate the event with a sampling of African love songs. The Nuits d’Afrique Festival in Montreal started in 1987, and for 26 years, has delivered a top-notch lineup of international and local acts playing music from Africa and the diaspora. The big names have always been there—from Salif Keita and Youssou N’Dour to Mariam Makeba and Thomas Mapfumo—and the festival has grown and changed with the times. This year (2012), younger acts like Awadi, Spoek Mathambo, DJ Rupture and Locos Por Juana rubbed shoulders with the likes of veterans Oliver Mtukudzi, Jaojoby, Gnawa Diffusion and Calypso Rose. Over the years, Nuits d’Afrique has also nurtured an impressive cadre of local Montreal acts, from the Algerian-led band Syncop, to Senegalese kora maestro Zal Sissoko, a terrific Brazilian-born singer/songwriter/bandleader named Rommel Ribiero and the Afro-Colombian juggernaut Heavy Soundz. On its surface, it would seem to be the simplest of issues. Yet the attempt to understand love has long been a trope- perhaps THE trope- in Western art, a shared obsession that has united everyone from pop-stars to playwrights. But even within the emotional turmoil that this search implies, we are still sure about what it is that we are confused about. Love. Self-evident, right?